Jio, a name which had been ruling the Indian public with their free services is finally coming to being with its paid plans. As stated, For being an exciting user of Jio, you need to pay Rs 99 to Jio firms before march 31st. 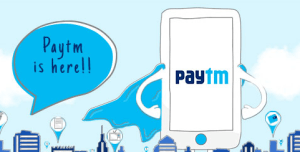 Paytm is offering Rs 10 cashback so avail Paytm jio offer Now…!! How to Get Paytm Jio offer? 6. Select suitable payment option and pay the amount.